Hi, I'm Sarah. I'm a lifestyle writer and editor. I live in Sydney, Australia although I previously called New York and Cape Town home. I spend most of my time looking for cool things to see, do and eat. I enjoy opera and warehouse parties in equal measure, and occasionally at the same time. My favorite things are new experiences and good coffee; I've been known to cover great distances for both. I write about travel, food, culture, shopping and entertainment for publications like Travel+Leisure, GQ, Afar, The Guardian, Condé Nast Traveler, Thrillist and New York Magazine. 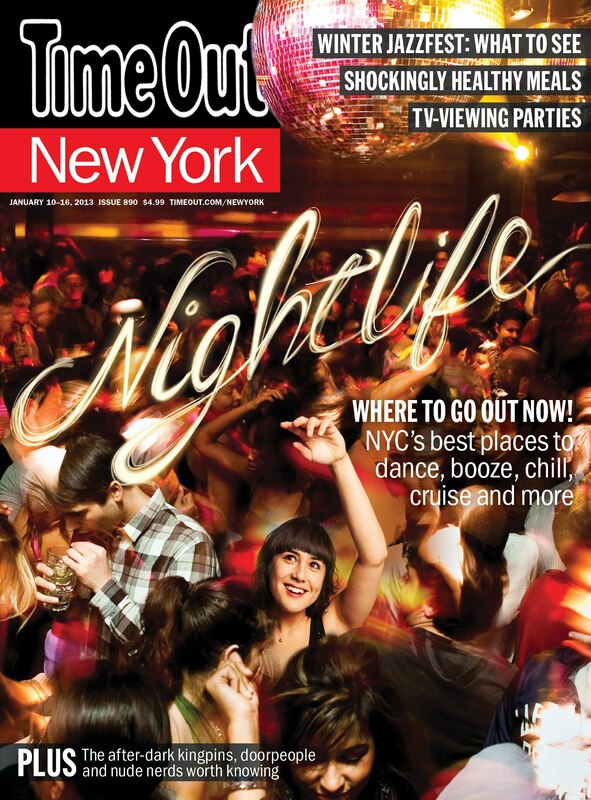 Time Out New York once put me on their cover, which impresses people far more than anything I've ever written.